Mobile applications are the must-have accessories decking up the smartphone screens and this rising trend has contributed to an upsurge of companies across the globe recently. Offering satisfying mobile app solutions to please the ever-demanding clientele is never a piece of cake but there are firms out there competent enough to drop a solution in one go. Observing an extensive research process, our team has come up with the list of top 6 android app development companies to look out for in the year of 2018 who are ready to steer the wheel of innovation when asked for. 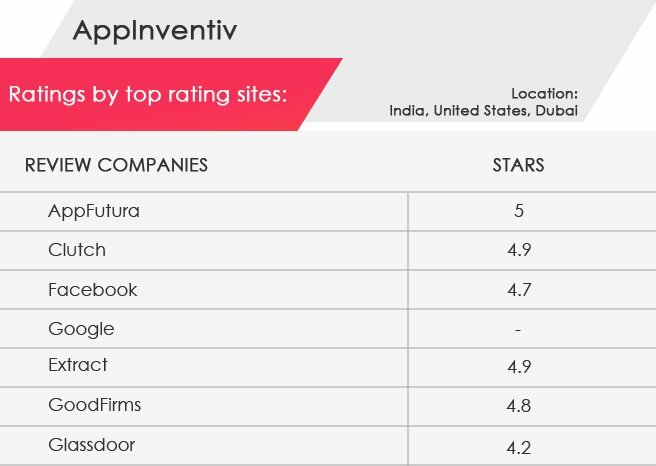 Headquartered in Noida, AppInventiv has made its position among the top-notch android application development companies and has successfully opened its branch at Dubai as well. Just four years of experience piled up in its kitty the expert team of developers and designers have successfully rendered over 350 applications to cater global clients as well. 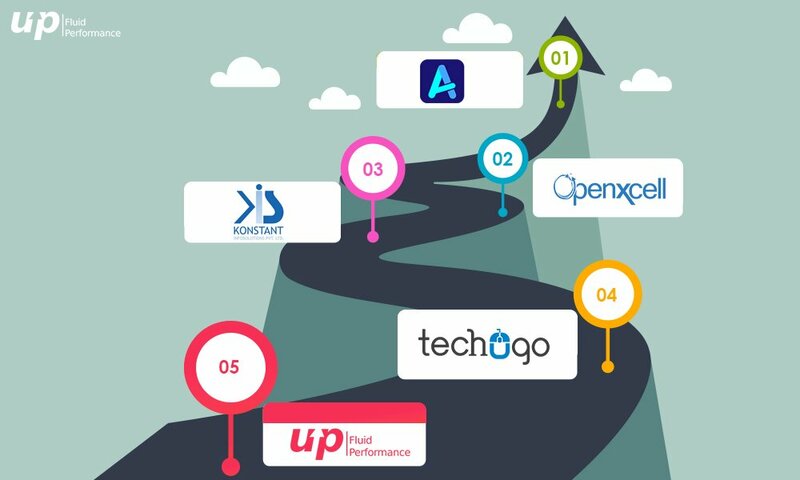 Catering to different sectors with applications that feature cut-edge technologies and market trends, AppInventiv has gradually made its position among the top leaders in the app development world. Founded in the year of 2014, the company today employees a-team of approximately 500 designers and developers who are experienced and well adept in delivering innovative applications and another web as well as mobile solutions with respect to their clients’ specifications. Founded in the year of 2009, the company stands today among the top-notch mobile application development companies and has successfully made its mark in the market with its star-performing applications. It proudly owns a team of around 249 employees who are experienced and well informed with not only the app development tips and tricks but also the ongoing and future trends. A wide spectrum of services covering myriad sectors ranging from a simple business app to a more intricate one for instance that fills up the development team’s portfolio. OpenXcell is always proactive in the timely deliverance of quality mobile application solutions to match up the requirements of its entire band of clients both national and international. A premier IT firm involved with offering most fitting web and mobile solutions for Android platform spanning across myriad sectors at affordable rates to match any budget estimation within the stipulated time. Founded in the year of 2003, the company employees more than 200 experts who have proved their worth as good developers and designers exemplified in all their masterpieces. 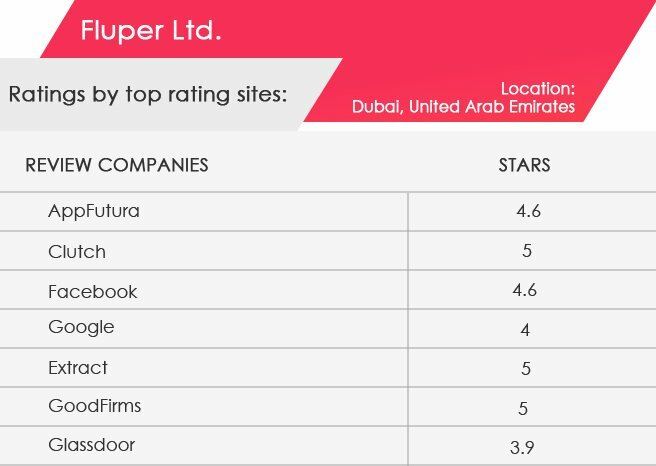 Founded in the year of 2015, Techugo raised its position in the list of top-rated mobile application development companies in such a short time opening centers in Dubai as well. The experienced team of just 120+ developers and designers are competent in rendering custom mobile application development solutions for national and international clients. Trusted and worthy solutions are offered to different sectors such as healthcare, telecom, retail, banking and finance, food, fashion, eCommerce, enterprise and other industries at reasonable rates suiting to any pocket. 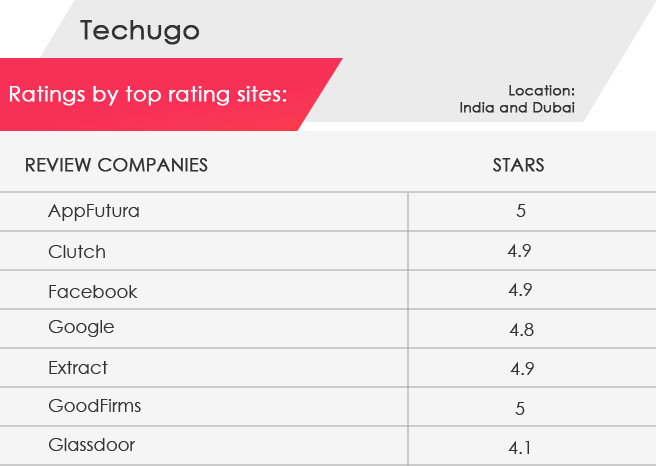 In such a short span of time, Techugo has successfully bagged few notable clients like BJP, Airtel, Godfrey Phillips, StyleMatch, India TV and StyleMatch who rely on their experienced team with solutions for everyday problems. A core area of expertise covers mobile app development, web software development, design, assured quality management and other related topics filling up the same field. Fluper is one of the top-rated Android application development companies experienced with delivering quality applications to cater clients’ requirements covering a range of verticals and sectors. 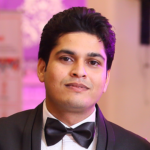 Covering 6 years of experience in app development sector, the company successfully made its position on the global list of top mobile app developers. Team of approx. 100 employees are experienced with designing applications that are both trendy and technically updated. Mobile, web and other related solutions that make up the world of mobile technology. Listing out the top 6 android app developers for the year 2018 can actually prove to be a guideline for any aspiring startup entering the application world for the very first time. There is no harm in expensing a little more by hiring an expert developer so as to enjoy the fruit of success later. 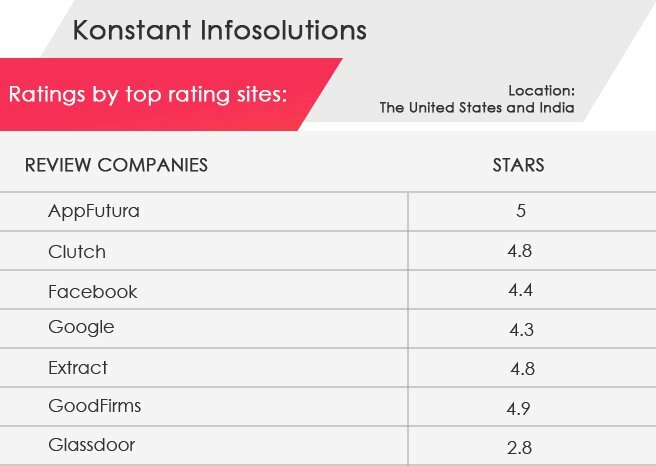 Great list, but i know some other reputed companies that should be listed here. But these are looking good!